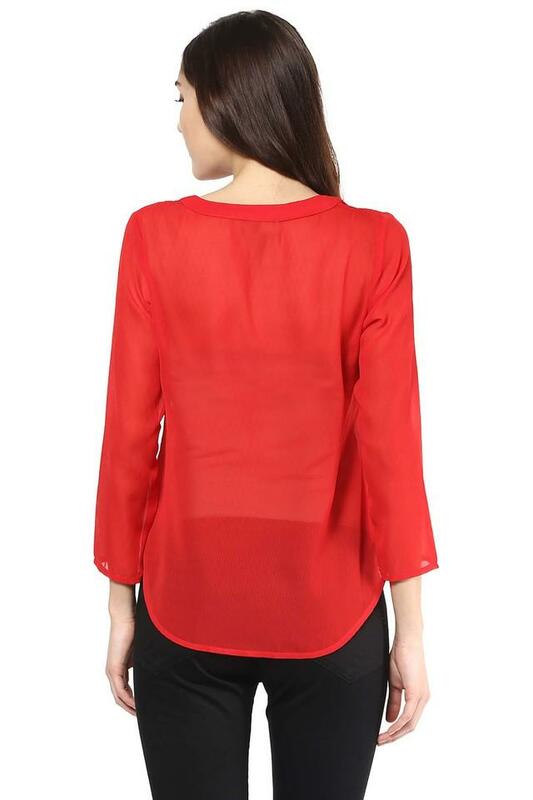 Build your summer wardrobe with this classic top from 109F. 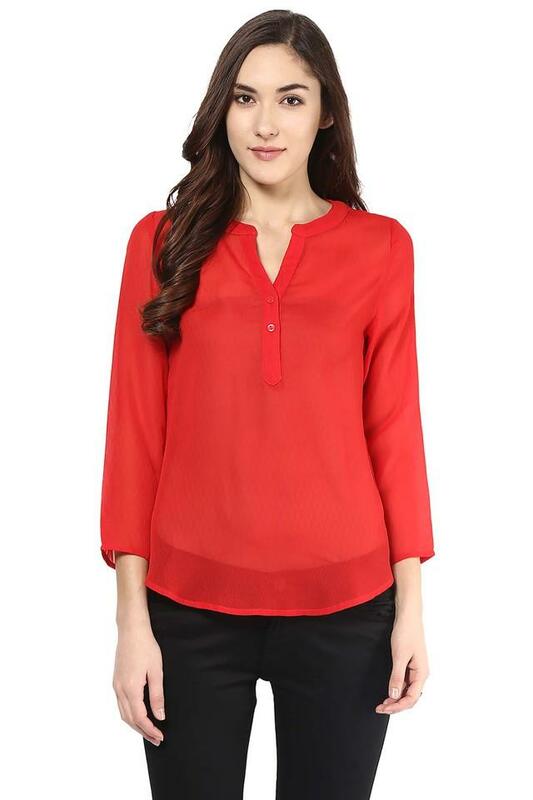 Made of polyester fabric, this top is extremely comfortable to wear. 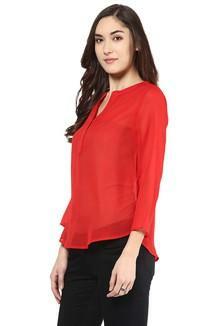 Featuring a mandarin neck, three quarter sleeves and solid pattern, this top posseses a fashionable charm. Add an extra dose of style with this top. Make heads turn by teaming this top with a pair of jeggings and stilettos.